The luxury of feeling completely comfortable in one's own skin. 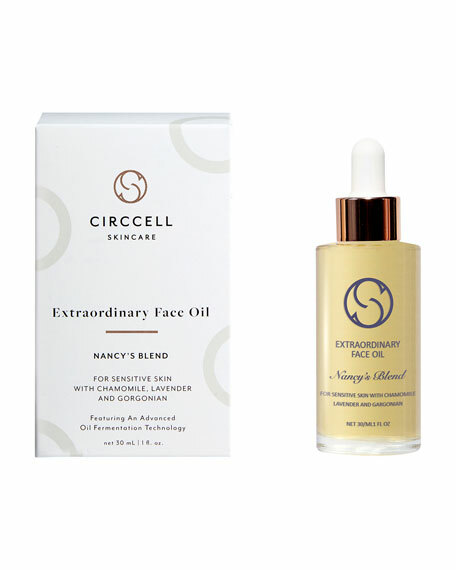 Created with reactive complexions in mind, this unique facial oil harnesses carefully sourced botanical oils to calm irritation for healthy, balanced skin. The benefits of our innovative oil fermentation technology are three fold; reducing the molecular size of the oil so that it penetrates more deeply, increasing the production of fatty acids in the oil vital for healthy skin and creating a beautifully silky and lightweight texture. 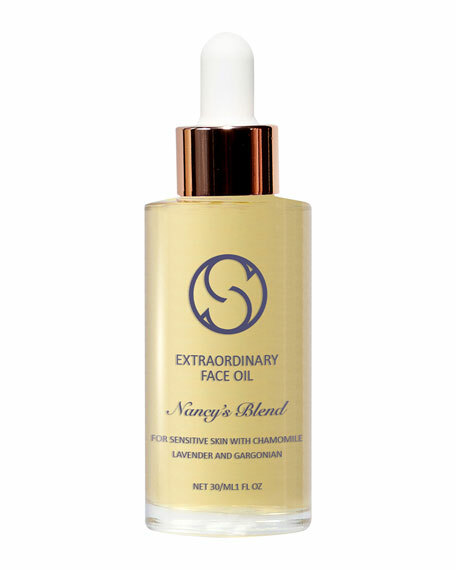 Finally, a face oil that understands sensitive skin. Soothes inflammation, calms irritation, restores balance. Morning and night, gently massage five drops into face, neck and décolleté. Ideal for helping to comfort and heal post-procedure skin.